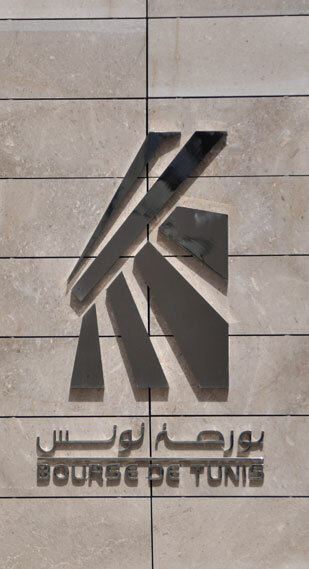 Tuesday, January 15, 2019, the brokerage SBT intends to sell directly on the market 1 340 000 UADH shares. The minimum price of the sale is 1,840 dinar. This sale is the subject of a court decision. Decisions of the Committee meeting of December 28, 2018. From December 21, 2018, the 9 000 000 shares of the company "TUNISIE LEASING et FACTORING" will be traded on the stock exchange, subscription rights detached. From December 03, 2018, the 57 144 473 shares of « SAH » will be traded on the stock exchange, rights to bonus shares detached. From october 16th, 2018, the 1 459 044 shares of " AIR LIQUIDE TUNISIE " will be traded on the stock exchange, rights to bonus shares detached.